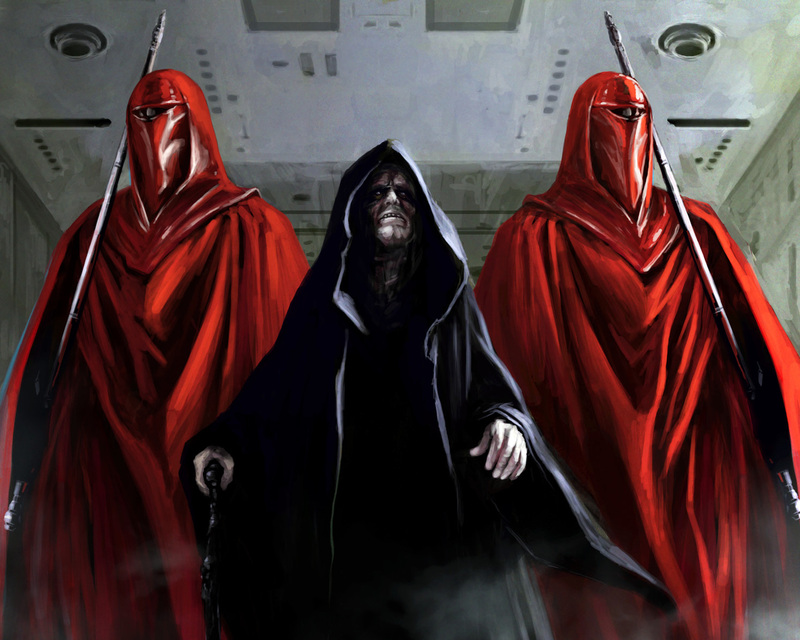 MakingStarWars is currently posting a rumor that the Imperial guards aka Royal Guards will be getting some sort of visual update for Star Wars: The Last Jedi. 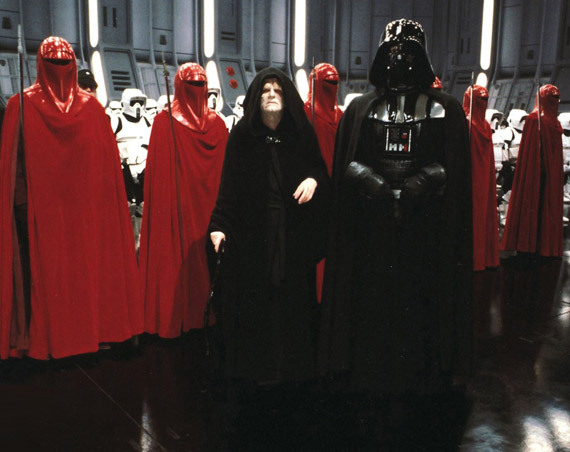 Now MakingStarWars (a highly credible source of Star Wars news mind you) is saying that there’s a huge chance these royal guards/imperial guards return in a new form. According to the website, the Royal Guards will now be called Praetorians or Elite Praetorian Guards. 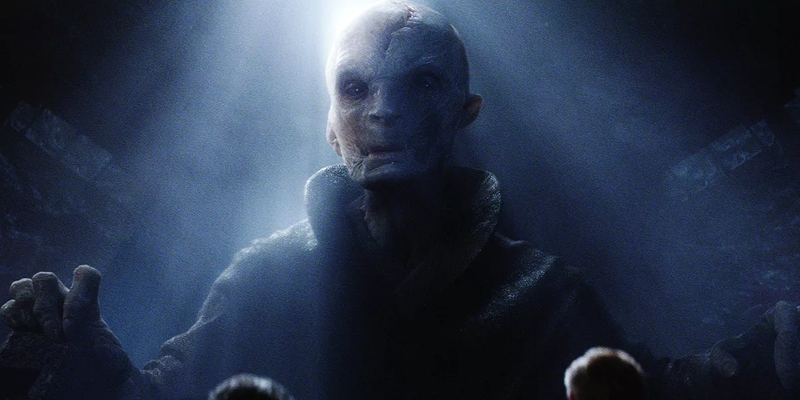 And like Emperor Snoke of the old trilogy, these Elite Praetorians will be playing bodyguard for Supreme Leader Snoke. Energy weapons are also rumored to be their thing as they will be seen carrying electric-type halberds, a big departure from the traditional halberd or spear weapons carried around by Palpatine’s original Royal Guards.